My order no. Is 801469757 and 801471618. 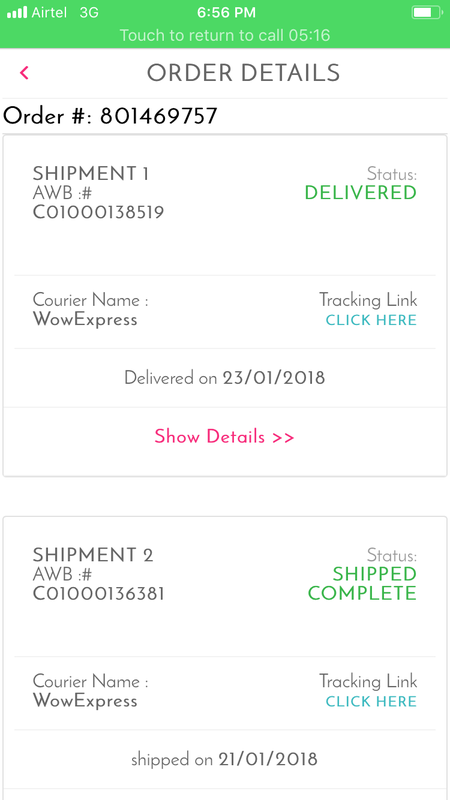 Both of my orders are pending till now and it has been 2 weeks now. Nykaa delivery service is PATHETIC. 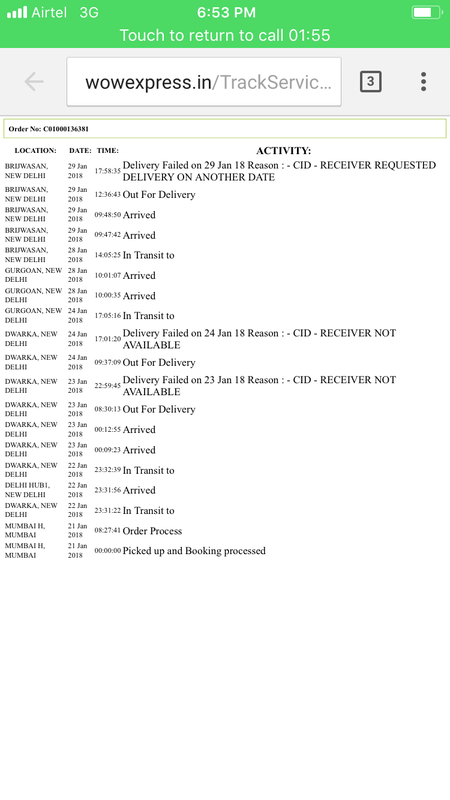 When i try to track the status of my order, i see fake details are updated stating that “ user was not available” but they have never contacted me and this has been happening since 2 weeks now. Also, i got a message to pay online but no delivery attempt was made that too. If i would have paid, my money would be lost as no calls regarding were delivery were made. A BIG security concern. I am not sure how far nykaa is going to go having such practices and services. Nykaa support team also doesn’t seem to care as they are more interested in just throwing words like-“we are looking into it and we will get back in 24hrs” on the face of customer and hang up the call every day. Serious action needs to be taken against these issues as this will soon make customers feel frustrated and they will not look back towards nykaa after such unpleasant experience. If nothing can be done, then atleast dont fool the customers. 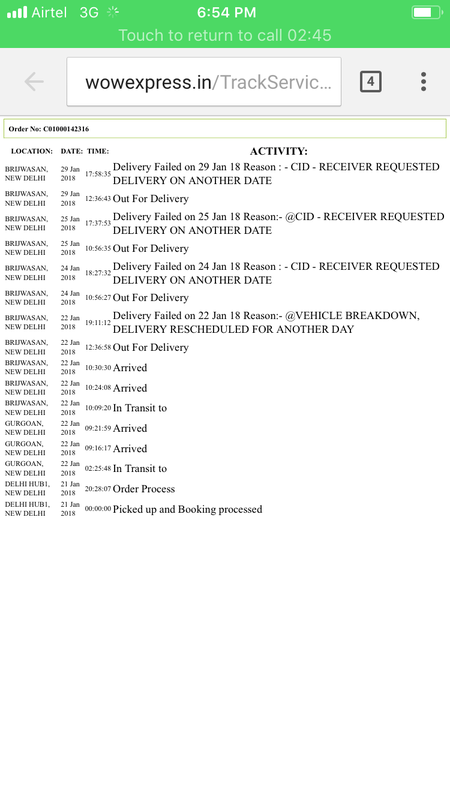 Also nykaa support team doesnt seem to have a clue about what is happening at 3rd party delivery services which nykaa gas hired. They try to redirect the customers directly to the delivery partner which is not the recommended process. Such IGNORANCE and rude behaviour of support is not ACCEPTABLE. 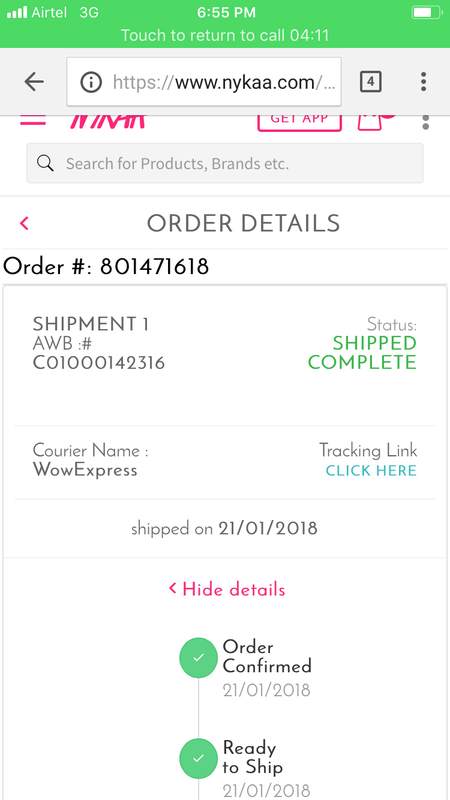 Nykaa should reconsider the delivery process going around.WHat is the point of having a support team if the issue cant be resolved even after 14 days of consecutive esclation for same issue. BIG DSAT from my end.